The Cardiac Diagnostic Center, under the direction of Dr. Norman Mark Magid, is a state-of the-art facility staffed by expert physicians dedicated to providing the highest quality of medical care. The correct assessment of heart disease, prevention of its complications, and optimal maintenance of cardiovascular health is our objective. In addition, we provide complete pre-operative medical evaluation and treatment, while coordinating all aspects of additional medical care during hospital stay and following hospital discharge. We are committed to excellence, always ready to compassionately aid, assist, and meet the needs of our patients. Dr. Magid provides care to a number of patients who reside around the globe yet choose New York as their preferred location of treatment. If you are an international patient, the Cardiac Diagnostic Center will help coordinate cardiac and non-cardiac in-patient and out-patient care, medical referrals, and accommodations to make your stay as pleasant as possible. In addition, Dr. Magid's affiliations with New York-Presbyterian Hospital and the Hospital for Special Surgery allow him to facilitate the very best quality of care. 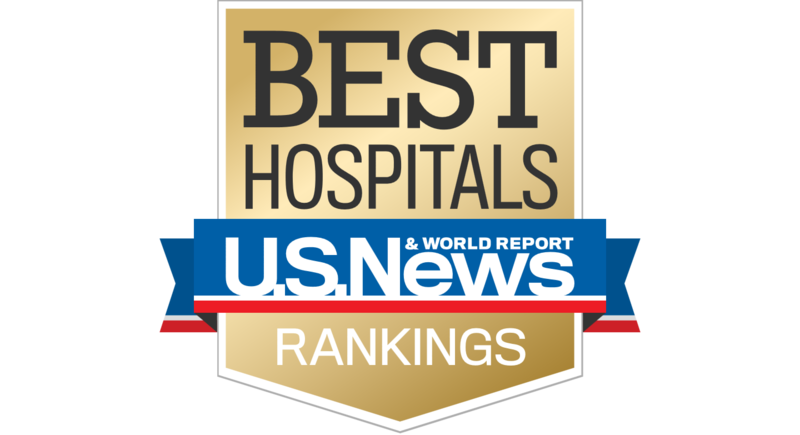 U.S. News & World Report™ consistently ranks New York-Presbyterian Hospital and Hospital for Special Surgery among the top 10 hospitals in the nation and in an annual survey published by Castle Connolly Medical Ltd. More physicians from New York-Presbyterian Hospital were named to the America's Top Doctors guide than from any other hospital in the country. Please contact us so that we may be of assistance to you.